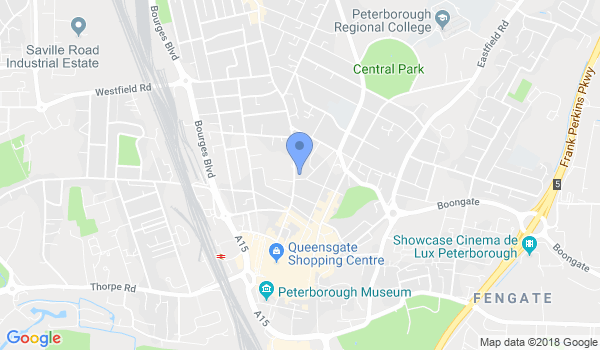 Impulse Brazilian Jiu-Jitsu Academy is located in Peterborough, Cambridgeshire. We provide a safe, friendly and ego-free environment for all students to learn the art of Brazilian Jiu-Jitsu (BJJ) and Mixed Martial Arts (MMA). Our classes are suitable for complete beginners to skilled professionals. We are the only MMA gym in Peterborough to have not only one but several professional mixed martial arts coaches, including former UFC Fighter and KSW fighter John Maguire. Whether your goal is to learn self-defense, compete/fight on an international platform, lose weight or just simply train as a hobby. You are more than welcome to pop in and try a FREE taster class! The MMA schedule will be released on the website from July 2017. All classes are currently open to all levels and the minimum age requirement for the sessions is 14 years of age. Would you like more information on hours, classes and programs available at Impulse Brazilian Jiu-Jitsu Academy? Please contact the school with your questions. Update the details, Write a Review or Report Error of Impulse Brazilian Jiu-Jitsu Academy.